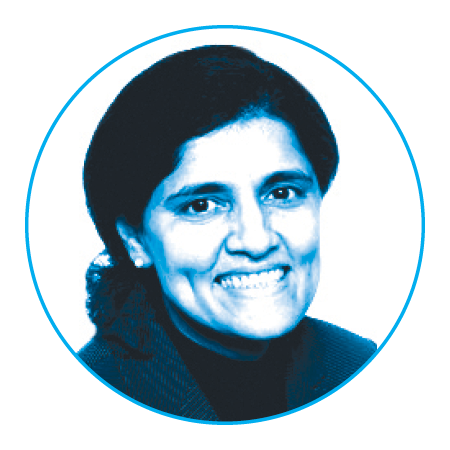 Fogg is a labor economist in Drexel’s Center for Labor Markets and Policy in the School of Education. 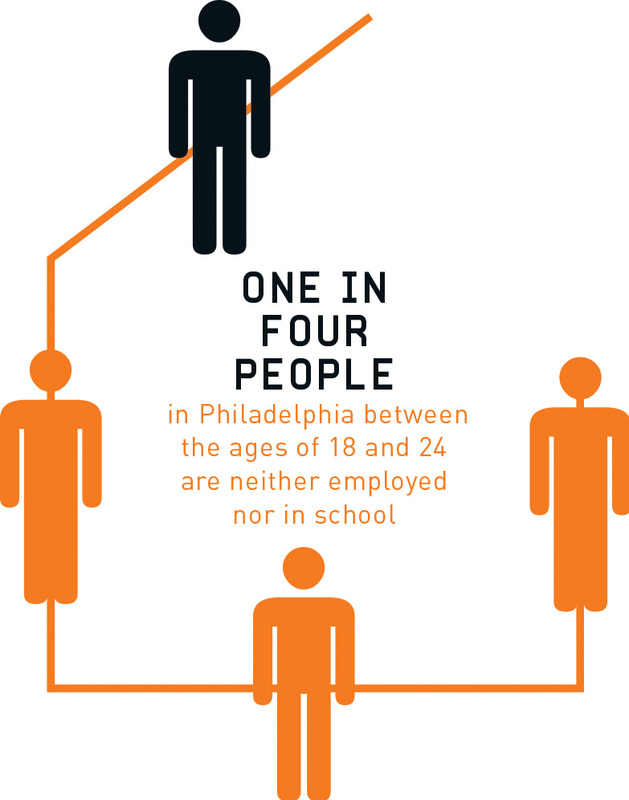 One in four people in Philadelphia between the ages of 18 and 24 are “disconnected” from the labor market — neither employed nor in school — according to a recent study from Drexel’s Center for Labor Markets and Policy. Nationally, the rate of disconnected youth was just 17.7 percent. The study used the most recent three years (2011–2013) of American Community Survey data to measure the size of the disconnected 18- to 24-year-old population in the city and the surrounding suburbs. The researchers compared basic measures of the development of human capital traits for disconnected young adults and their connected counterparts including education, labor force attachment and prior work experience. Within the city, disconnection rates were as high as 38 percent in East Philadelphia and 29 percent in North Philadelphia. The Center City area was the exception with a disconnection rate of just 10 percent. Males were more likely than females to be unemployed and out of school at 28.5 percent versus 22.7 percent. So, if these young people aren’t in school or at work, where are they?